After 25 years of practicing endocrinology and weight-loss medicine, David Chappell, MD, realized that these medical concerns are often directly related to concerns with appearance. The Institute for Health Management Aesthetics in Petaluma, California, is founded on the idea that people feel their best when they also look their best. Currently, Dr. Chappell is excited to be assembling a team that can adeptly handle the cosmetic concerns accompanying weight issues and aging. Dr. Chappell and the team at the Institute for Health Management Aesthetics recognize that aesthetic medicine, though elective, can significantly boost a person’s well-being, including their physical health. When combined with the appropriate medical care, cosmetic treatments can dramatically improve a person’s quality of life. Feeling self-conscious about appearance can make it hard to function socially, and the psychological effects can directly affect overall health. The effects of improved confidence and self-esteem following a cosmetic procedure can help both the mind and body thanks to advances in technology. These benefits are available to an ever-increasing group of people. That’s why Dr. Chappell and the team at the Institute for Health Management Aesthetics is excited to offer patients a wide range of options for looking and feeling their best. The Institute for Health Management Aesthetics prioritizes the comfort and safety of their patients above all. They believe aesthetic medicine shouldn’t involve pain, discomfort, or inconvenience. 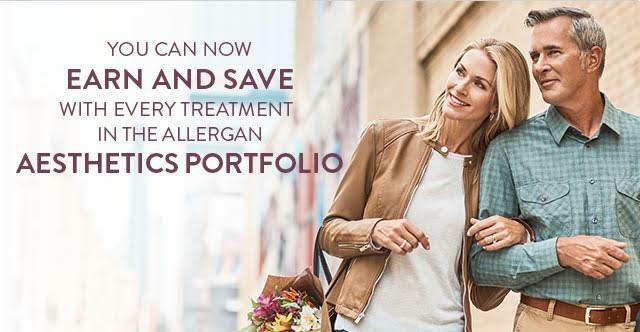 That’s why they’re excited to offer the latest in noninvasive cosmetic technology, including the cutting-edge SculpSureⓇ and TempSure™ Vitalia and Envi. These lasers improve the appearance of skin throughout the body without requiring any recovery or downtime. To find out how the Institute for Health Management Aesthetics can get you looking and feeling your best, schedule a consultation with Dr. Chappell today. Refer a friend, receive $50 off your next treatment! $50 off for all new patients. Noninvasive Lip Lift (NLL): 0.4mL Juvederm Ultra is used to enhance your lip. This will create a very subtle, natural look and is a great introduction to lip filler. You can expect results to last 3-4 months. Cheek enhancement: 2 mL of Voluma. This dermal filler is great for enhancing cheek bones to lift the lower third of the face, creating a more youthful appearance. We are now a Brilliant Distinctions provider! 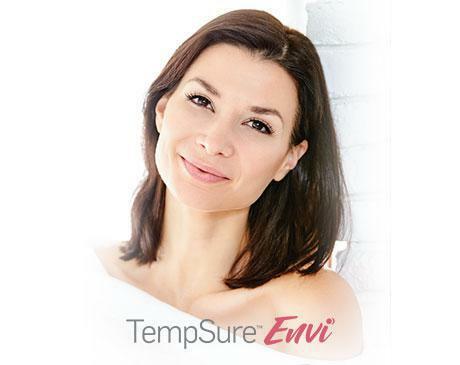 TempSure envi is a gentle new radiofrequency treatment that minimizes facial fine lines and wrinkles, tightens skin* and improves the appearance of cellulite. It’s safe for all skin types and levels of sun exposure, so it fits perfectly into any beauty maintenance routine, any time of year. Welcome to a simpler way to maintain beautiful skin. You’re not alone if you’re struggling to lose weight and keep it off. As many as 90% of people who lose a lot of weight gain it back. If you’re tired of losing and gaining the same pounds over and over, it may be time to take a different approach. Aging is a fact of life, but the visible signs of aging don’t have to be. Take a moment to learn about noninvasive TempSure™ Envi, a painless treatment that turns back the clock, leaving you self-confident, not self-conscious, about facing the world. Feeling frustrated by those stubborn bulges of fat you see when you look in the mirror? If you think surgery is your only option, read on to discover how SculpSure® could be the answer you’ve been searching for. "Dr. David Chappell is a life saver! He is terrific at listening to your symptoms before diagnosis. His staff is very responsive if you have questions with treatment." "Dr. Chappell is kind, patient and listens! He was well educated. He assumed nothing, and asked great questions. His staff is kind and thoughtful." "Dr. Chappell easily interpreted results and prescribed accordingly. Staff is great too. Thanks!" "Dr. Chappell is the best doctor in all of Sonoma County! He is caring and compassionate. I wish more doctors were like him." "This place is amazing. Daniele is so talented, kind and educated...I was so comfortable with her...& look forward to my treatments. I highly recommend Daniele and IHM." You will be able to see me on the same day or within 24 hours of your call. Your appointment time will be honored and you will be seen promptly, in an unhurried fashion. I intend to ensure there will be ample opportunity to address your medical needs at each visit. In general, your annual wellness exam will be 60 minutes and all other appointments will be up to 30 minutes in length.